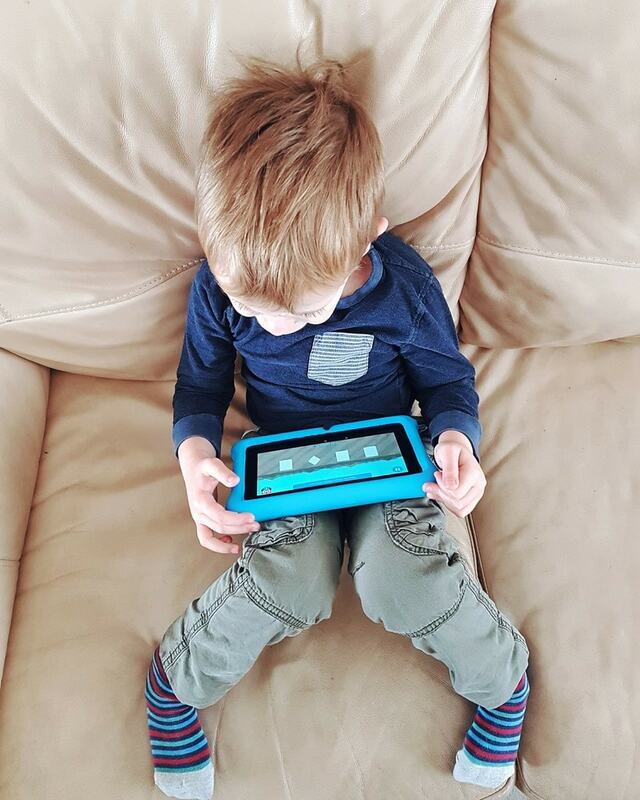 EduGuru educational apps for 3-5 year-olds are a new range of games that are designed to help children learn outside the classroom and stimulate their imaginations. 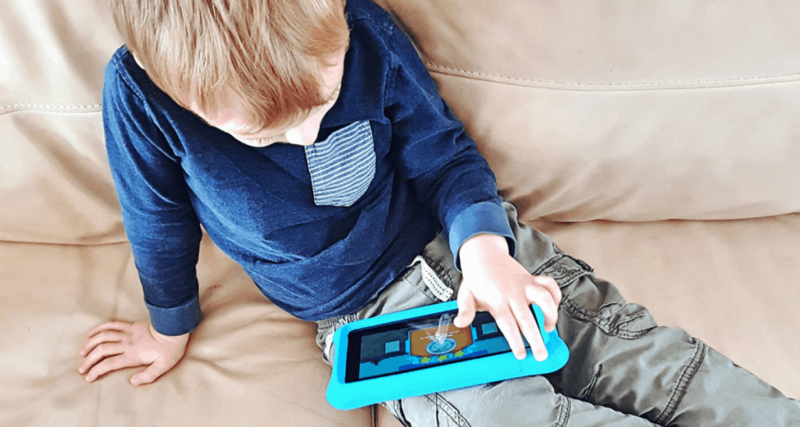 Tablet games that provide predictable interaction are probably a staple in many autism households – and ours is no exception. 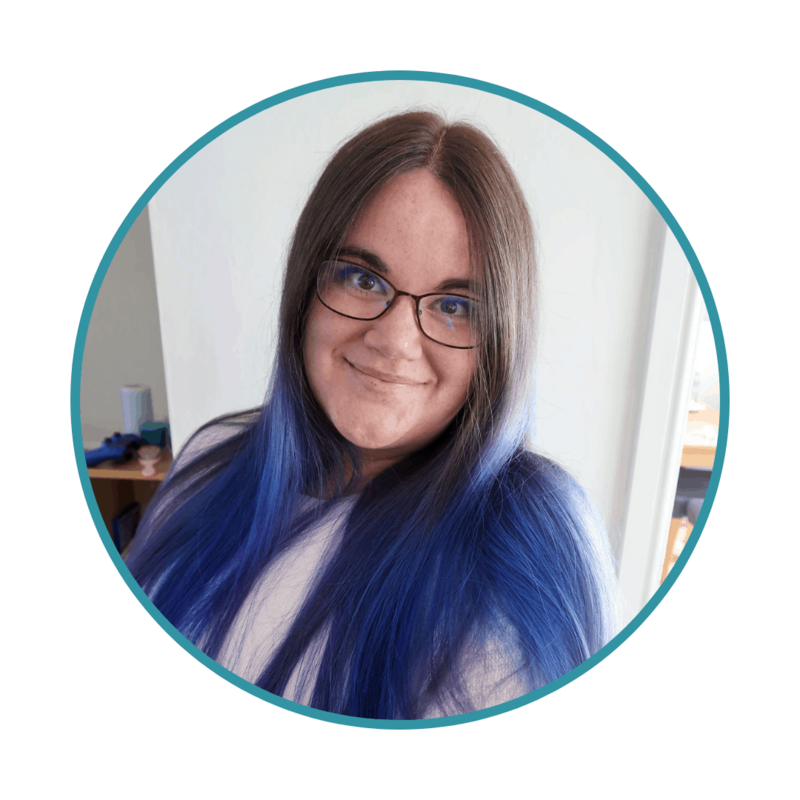 I knew right away that Biggest would enjoy EduGuru games – I didn’t anticipate quite how much! Currently, the full EduGuru Maths app is available to download in both the Apple and Google stores for just £1.99. The English app (we were given a preview to try) will be available for download later this month. There is an EduGuru Music and Art app planned for the new year and we can’t wait for it to become available. Music is another of Biggest’s great loves. I know there are a lot of free educational apps out there (and you can download a basic version of EduGuru Maths for free) but I would recommend the full EduGuru Maths and English apps very highly. They are worth the price. The quality and content of the games is far superior to the majority of apps available, paid and free. In addition, one of the best things about EduGuru educational apps is that they are designed to support the National Curriculum. They are also extremely fun and imaginative, meaning your child will genuinely develop a love of learning for learning’s sake. Biggest has been occupied playing the games most days, for up to half an hour at a time, since we downloaded them, and I have seen clear evidence that his counting and spelling has improved significantly. He is now spelling short words and completing short sums entirely independently – and he only just turned four. Each game has a different theme or setting and there is something to spark every child’s interest. 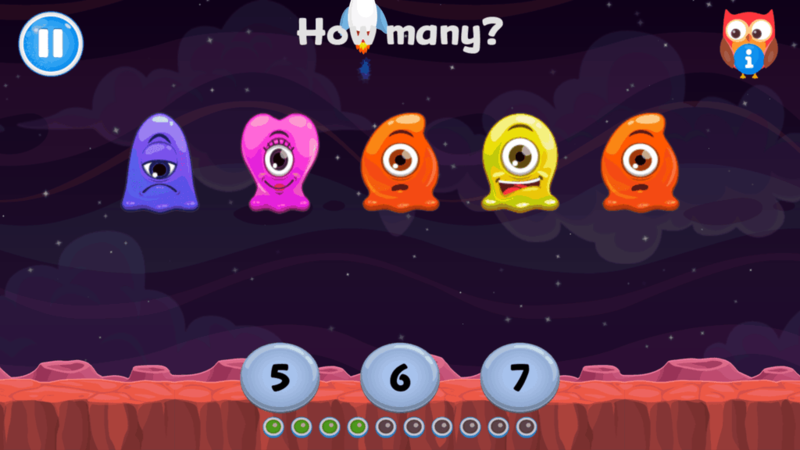 I have never seen Biggest enjoy counting so much and it is because the app asks you to count lots of different types of weird and wonderful aliens. He loves anything to do with space and is delighted by the different coloured aliens appearing and disappearing as he counts them. Biggest also loved the spelling game in the English app as it asks you to select different toys in a toy shop based on the sounds of letters. He found it really thrilling to recognise the right toy and place it in the right place. 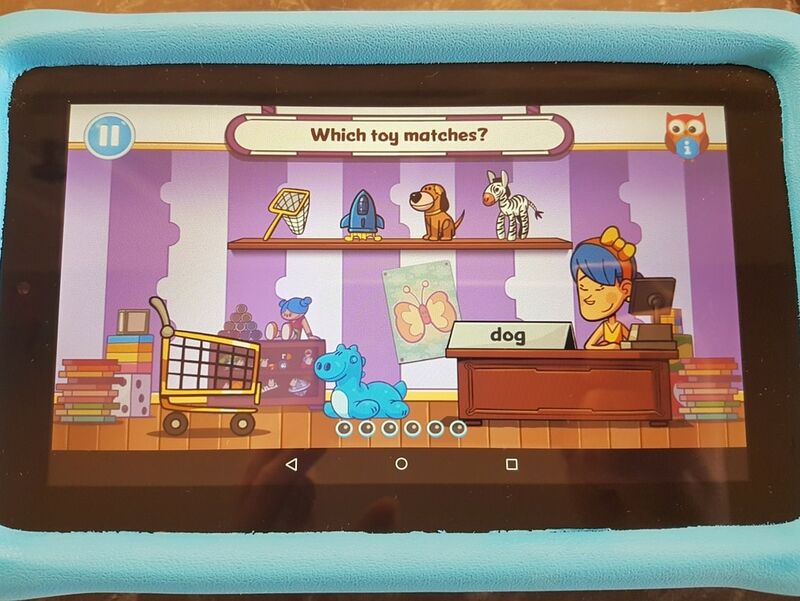 Both apps increase in difficulty and add new aspects to learn as you child unlocks each section. Biggest has improved so much that he has absolutely mastered some parts that he struggled with the first time, including naming all shapes and colours and selecting the odd shape out. He can now complete them in seconds and has moved on to the harder tasks. Although EduGuru Educational apps approached us to try out their games, I want to reiterate that the above is our genuine experience. Biggest adores these games. 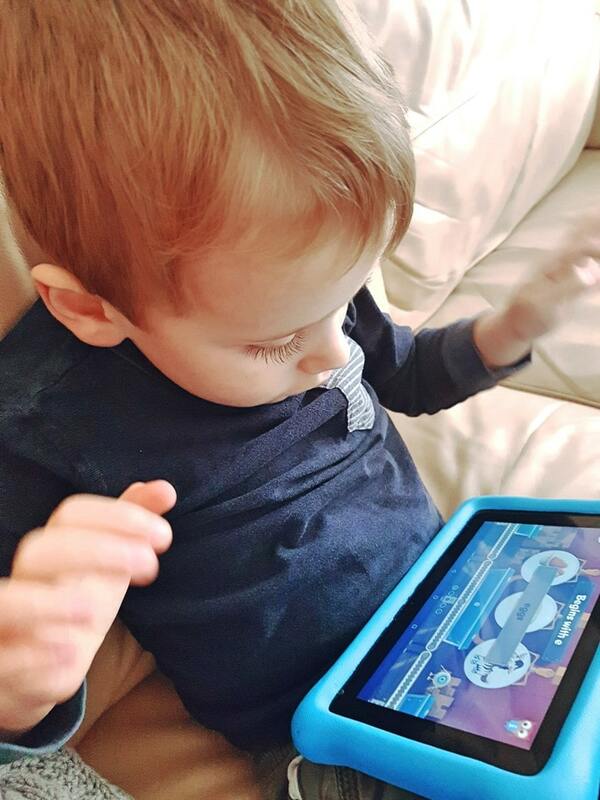 They are up there with the CBeebies App for something guaranteed to engage and excite him – and that is high praise indeed. As well as seeing clear progress with his spelling and counting, these apps offer real peace of mind for us. Limiting screen-time is something that most parents aim to do but for autism families this can become a complex issue. 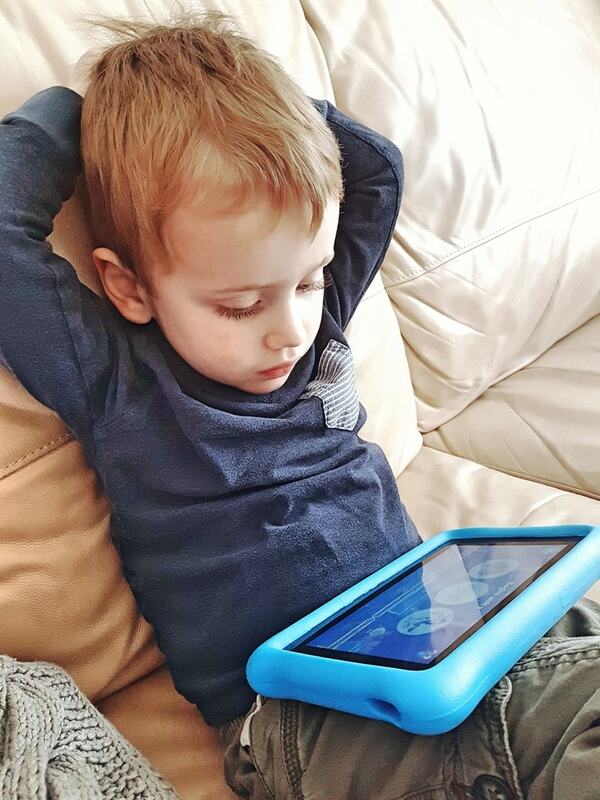 Time with his tablet is absolutely essential for Biggest. Sometimes it is the only stable and understandable element in a very difficult and painful world. Computer games provide him with genuine comfort. I simply cannot limit his screen-time too much – for his sanity and ours! With EduGuru games I know he is learning while he is comforted, and that is something that is absolutely invaluable to me. We can’t wait for the next app to be released.